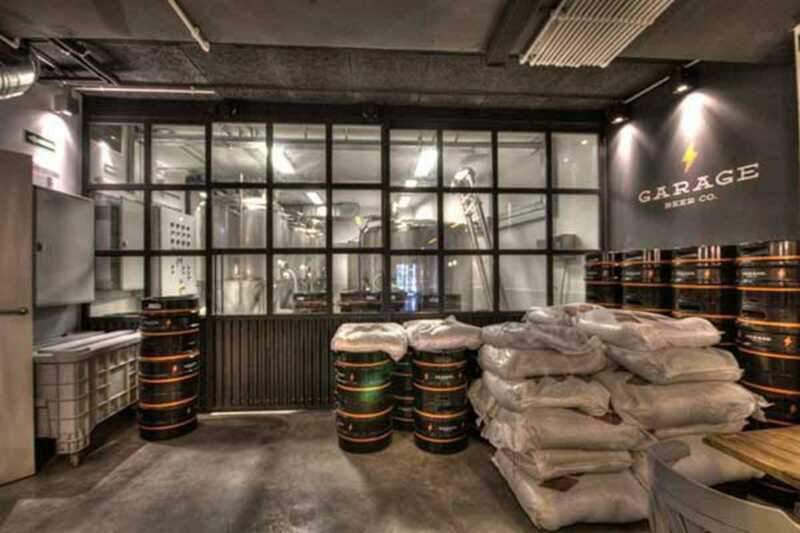 Opened in 2014, this UK-style brewery is one of Barcelona’s most central stops for quality brews. Their laser-sharp focus is admirable: they are a “beer company” first, not a brewpub – the beer comes first, everything else is secondary. And the quality of their beers shines through. They launched with three beers and currently regularly produce seven, including Riba lager, Blacksmith imperial stout and deliciously hoppy Garage IPA. They carefully add varieties one at a time, making sure they nail each one. Garage round out their offering with a selection of beers from other brewers too. The food is worth a mention as well: tapas, sandwiches and finger food like nachos are on offer. Garage also host frequent cultural events and support local artists.